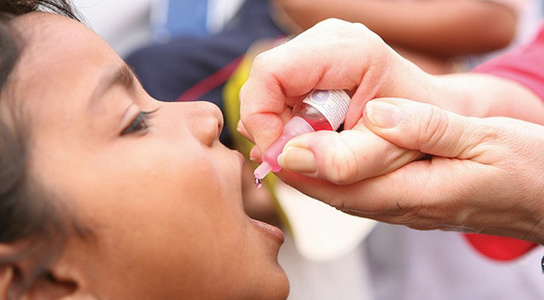 The more energy a creature uses, the more free radicals and other unstable, cell-damaging molecules its body produces. 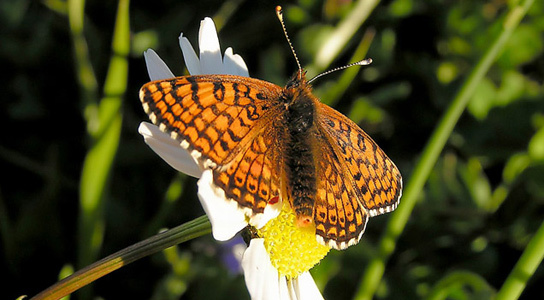 In many cases this can shorten the lifespan of the animal, but in the case of some butterflies, the opposite seems to be true. 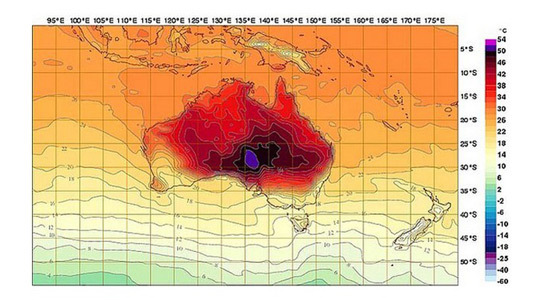 The Australian heat wave is getting so hot that Australia’s Bureau of Meteorology had to add new colors to its weather map. There are parts of Australia that have achieved temperatures above 122ºF (50ºC), temperatures which were off the scale until recently. 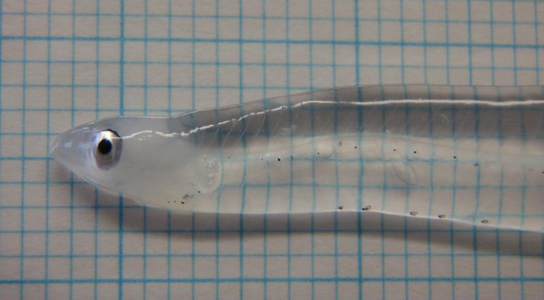 The marine eels and other members of the Superorder Elopomorpha have a leptocephalus larval stage, which are flat and transparent. 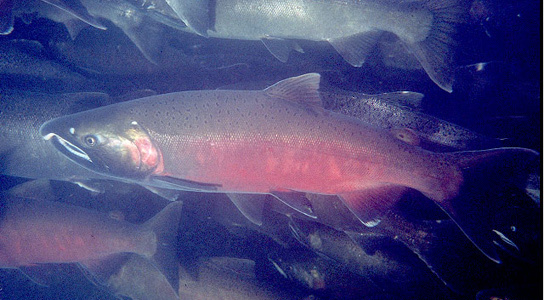 This group is quite diverse, containing 801 species in 24 orders, 24 families and 156 genera. They arose in the Cretaceous period 140 million years ago. 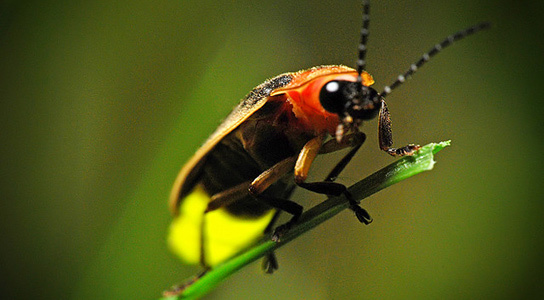 Fireflies have inspired scientists to modify LEDs so that they are more than one and a half times more efficient. Researchers have studied the internal structure of firefly lanterns, the organs responsible for the insects’ bioluminescence. 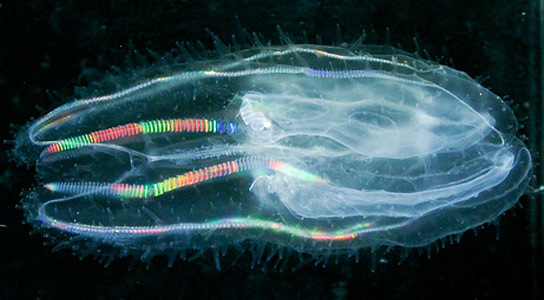 Genome-sequencing data indicates that sponges were preceded by ctenophores, complex marine predators also called comb jellies.